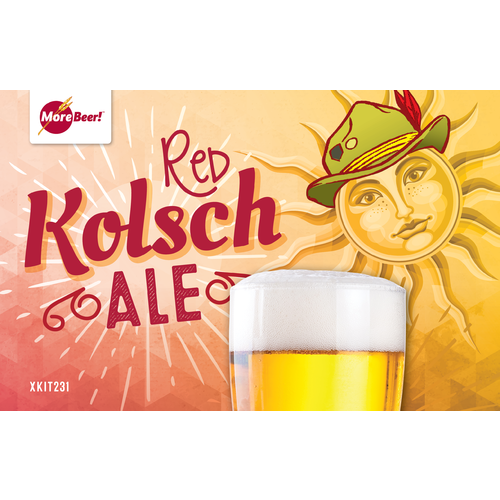 An interesting take on a Kölsch. 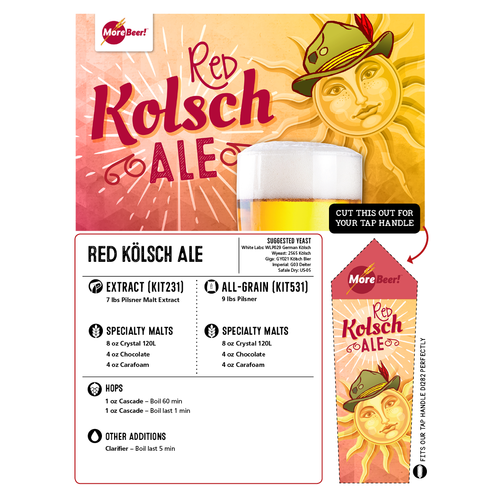 Inspired by our craving for German Kölsch Beers, we tried to capture the drinkability but enhance the color and maltiness. 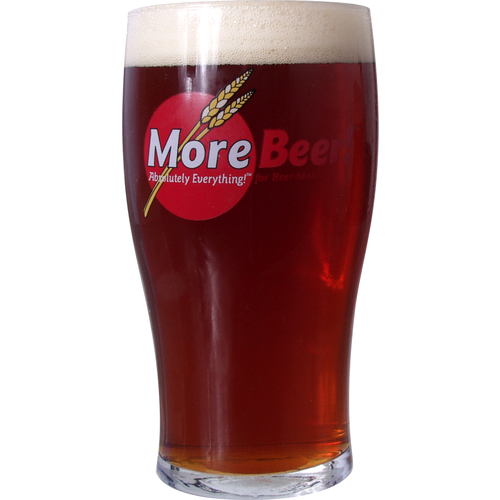 Imagine a ale beer that is ruby in color and drinks like a lager! This is it! Easy to brew. Nice dark color with a decent malt backbone. VERY drinkable. I added coriander and dry-hopped with Sorachi Ace for a nice lemony aftertaste. Good kit! This was my first adventure in home brewing. I bought the kit because I had a German exchange student a few years back from Cologne. She sends me the real thing from time to time, and I wanted to see if I could do it here. I got good results, but I did not use a hops bag, and ended up leaving all the hops in for the whole fermentation. Even with the colossal error, this turned out great. A bit more hoppy (think Kolsch IPA LOL) than I wanted, but I guess I got everything out of the hops. end of the free dry yeast?